Support our "Together We Can!" Fundraiser by selecting the online donation icon on the "Home Page" in the upper right-hand corner . "Together We Can!" donations will go towards building a new sanctuary. All donations are tax deductible. 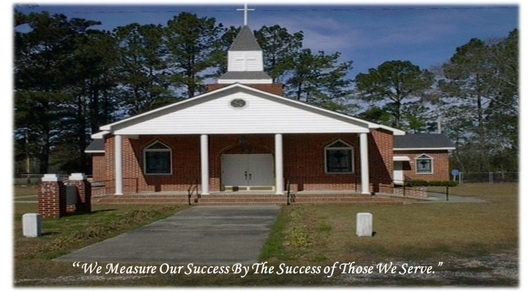 Worship Service @ 11:30 a.m. 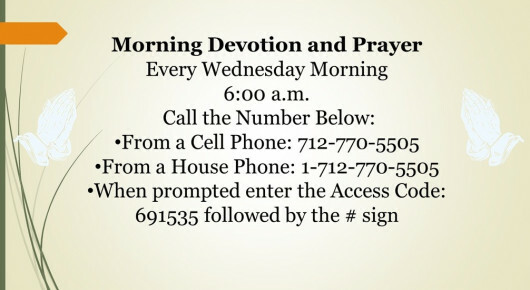 Morning Worship Services @ 11:00 a.m.